Keep reading for information about a great discount on fabulous blazers!! 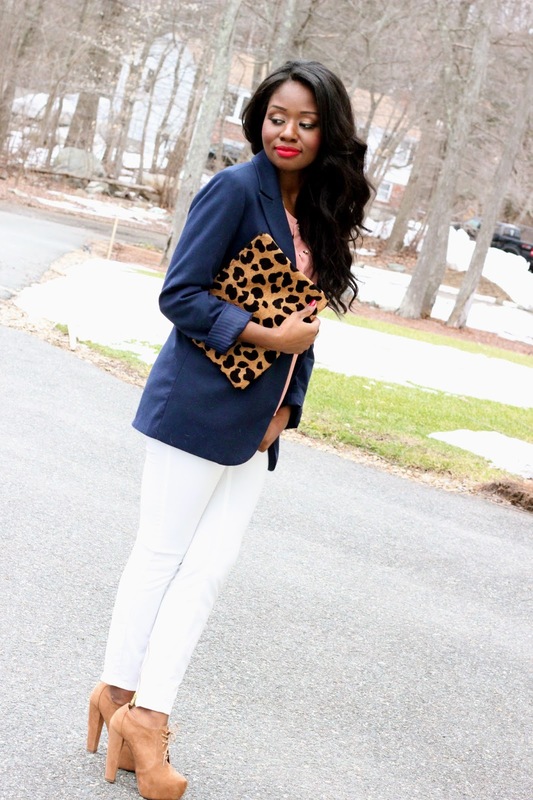 If you’ve been following this blog for a while you’ve probably noticed that I love love love blazers! They really help to pull together any look. Day or night. 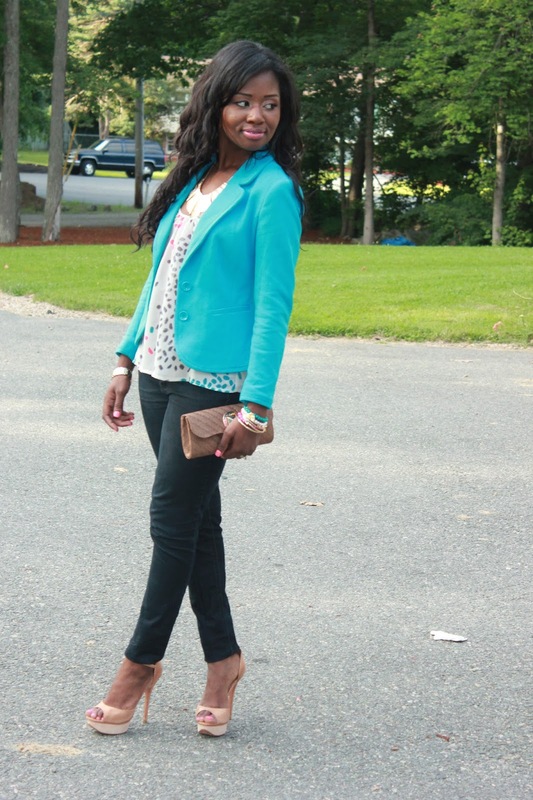 Office or play, blazers are a fashionista must-have. Thankfully, H&M, knows what time it is and is currently offering a fabulous online deal on several of their blazers. Let me know if you take advantage of this great sale! Hey, Boo! My name is Lisa and you’ve stumbled upon my own little corner of the world. 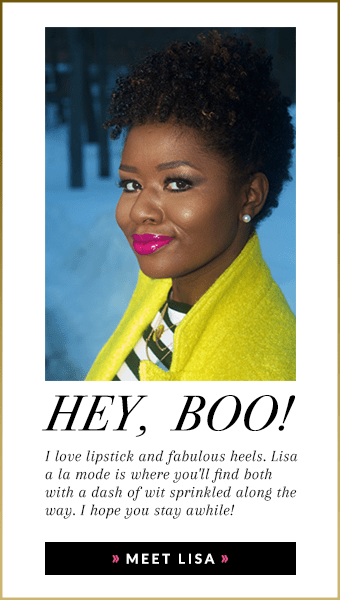 I’m a 30 something-year-old writer/mother/wife who happens to love lipstick, high heels, blackness, and the truth. You’ll find a mix of everything on this site, so I won’t bore you by trying to define this space. I hope you stay awhile!